Beauty products will help keep your skin fresh but there is one magic ingredient which is often over looked. And that is water. Don't forget to drink enough water. In general you need 2 litres of water on a normal day. If you are somewhere warm and/or doing more activity than normal make sure you drink more than 2 litres. 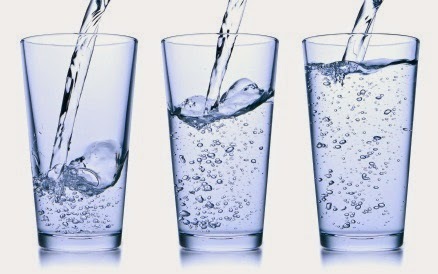 Water feeds your skin enabling it to produce more cells.